Troops who are being pulled out of Germany should be relocated to Jordan to help fight Islamic State (IS, formerly ISIS/ISIL), a leading member of the UK National Defence Association (UKNDA) says. 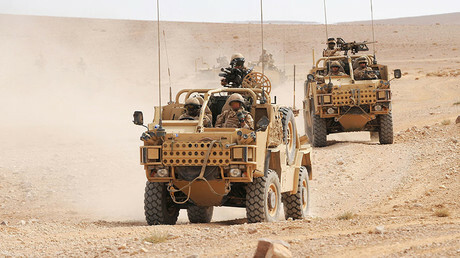 Writing on the Defence IQ website on Monday, Martin Cakebread of the UKNDA suggested Jordan might be the ideal location for a new permanent UK military presence. He points out that the UK already regularly uses the country for desert warfare training. The king of Jordan himself is also an officer graduate of Britain’s Royal Military Academy Sandhurst. “If we take the crisis in Syria we can see clearly that there has been a massive destabilizing effect on the Kingdom of Jordan, our friend and ally for many decades,” Cakebread writes. Cakebread said a permanent base would help unite the UK and Jordan and help deal with issues like the refugee crisis. He recommended an entire armored brigade – up to 5,000 soldiers – plus support. Such a base would add to the UK’s already substantial presence in the region. 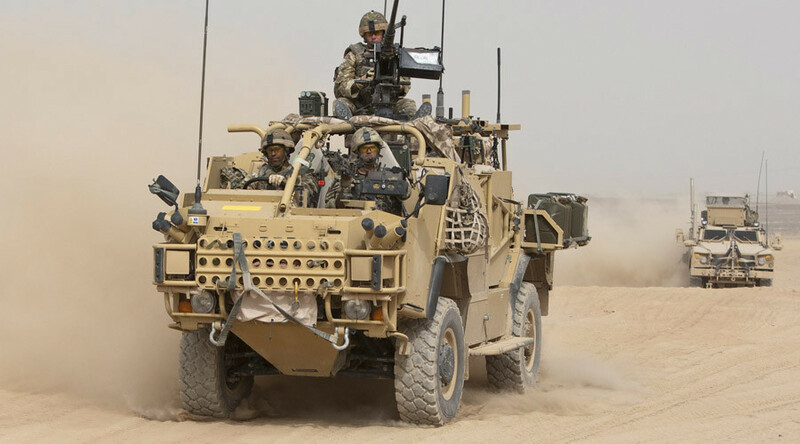 As well as ongoing operations in Iraq and Afghanistan, the UK recently opened a naval base in Bahrain and still had advisers embedded in Saudi Arabian headquarters overseeing its bombing missions in impoverished Yemen. Critics say all of these nations have a less than satisfactory record on human rights and that Britain’s engagement with them is based on economic realpolitik rather than a real desire to provide stability in the region.